Gastro-Oesophageal Reflux Disease | Effective Treatment for Gastro Oesophageal Reflux Disease, painful acid reflux, heartburn, regurgitation and coughs by Stretta Centre. GORD (Gastro-Oesophageal Reflux Disease) is when stomach contents 'reflux' upward from the stomach into the esophagus through the lower oesophageal sphincter (LOS). 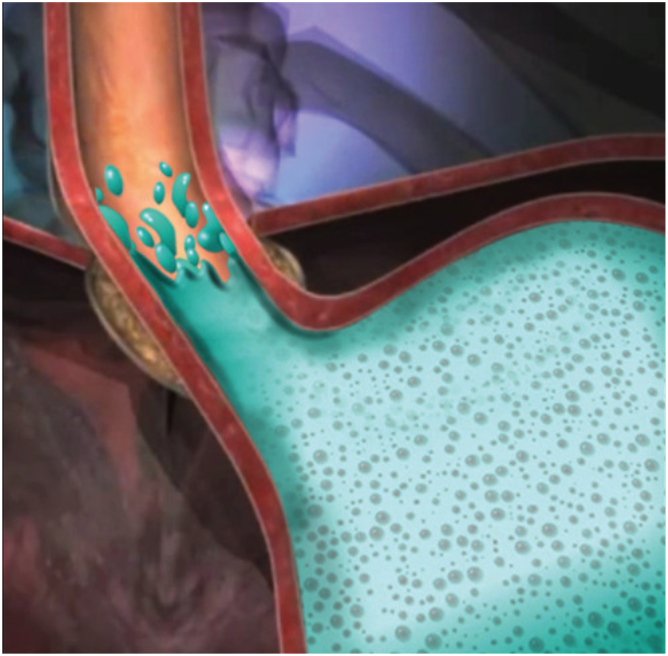 Normally, the LOS acts as a one-way valve, enabling food to pass downward into the stomach but not upward into the oesophagus. Chronic exposure to refluxed material, such as stomach acid, enzymes and bile, causes irritation of the oesophagus that can result in inflammation (oesophagitis), ulceration and pain. A visit to a gastroenterologist or surgeon is the best way to determine whether one has GORD. What is the difference between Acid Reflux and GORD? Acid Reflux - refers to stomach acid moving back up into the oesophagus. It occurs when the Lower Oesophageal Sphincter (LOS) becomes weak or fails to keep the food contents in the stomach and out of the lower oesophagus. The most common symptom of acid reflux is heartburn – a painful sensation in the chest, often mistaken for a heart attack. GORD – is a chronic condition which results from experiencing acid reflux more than twice a week. It can lead to other symptoms such as swelling of the oesophagus, ulceration as well as chronic sore throat and cough.